That's 30 percent off and the lowest we've ever seen. Smartwatches that blend the exercise-tracking capabilities of fitness bands with the functionality of a phone can help you keep tabs on many elements of your life—but they can get pretty pricey. Today, though, you can grab the Garmin vivoactive 3 GPS smartwatch for $200 on Amazon in the black with slate color, down from a list price of $280 and by far the lowest we’ve seen it. This smartwatch is packed with features, most notably built-in GPS. A long battery life—up to a week in regular smartwatch mode and up to 13 hours in GPS mode—means you can keep the Garmin vivoactive 3 going without needing to constantly recharge. And that GPS tracking is just one of a whole lineup of sports-related features, including sport-specific apps, stress tracking, fitness age estimates, and more. Additionally, Garmin Pay allows you to use your watch like a contactless credit card, with a tap-to-pay set-up. 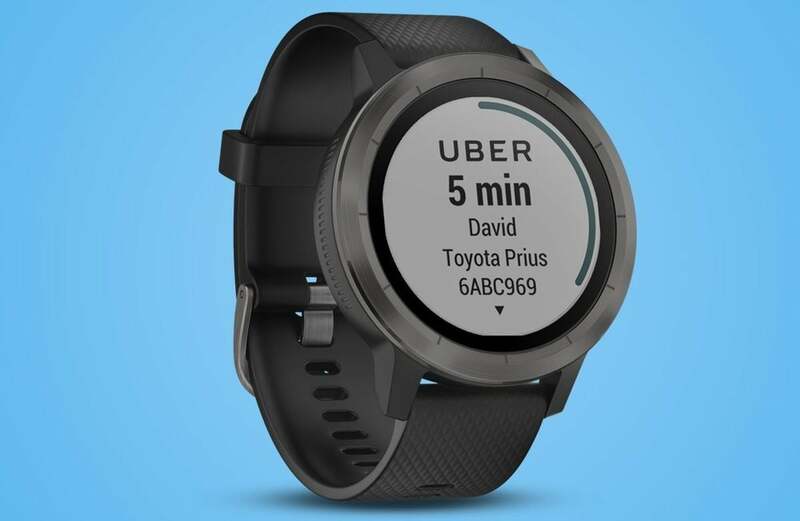 The face of the watch is customizable to match your style, while a connected notification system lets you see your messages and other notifications right on the watch face (as you’d expect in a smartwatch). We haven’t reviewed the Garmin vivoactive 3 GPS smart watch ourselves, but it seems to be a popular pick on Amazon, averaging 3.9 stars out of 5 across nearly 1,300 user reviews. And it’s a whole lot cheaper than an Apple Watch—especially today.